Recently, my husband and I went to Amsterdam. We visit one new country every year. This year was the Netherlands. We immersed ourselves in the culture for three days. It was a delightful trip. We also visited the original Heineken brewery. 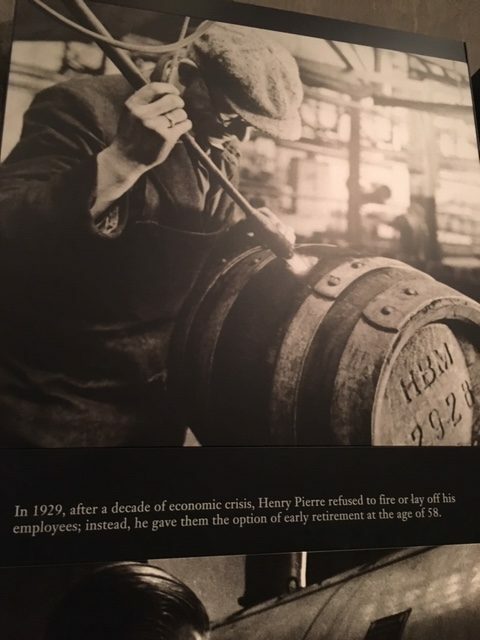 While brewing operations are no longer at this plant, the tour was amazing. 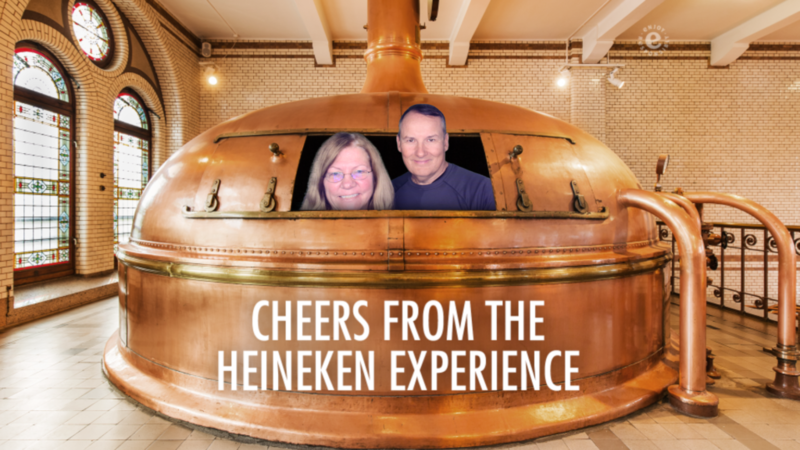 It lived up to its name, Heineken Experience. We expected a brewery tour and beer tasting. We didn’t expect a family brand that is a family. There’s a deep-rooted focus on employee engagement at Heineken. 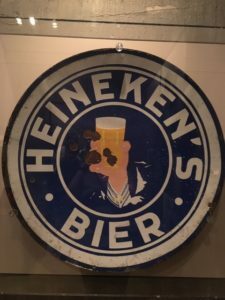 In 1873, Gerard Adriaan Heineken founded Heineken. 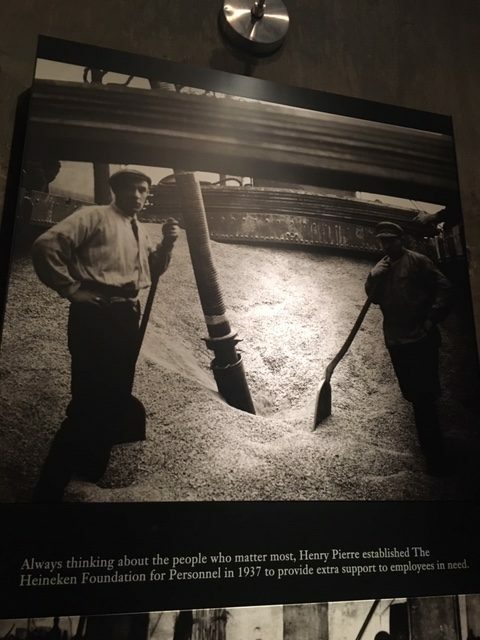 His son, Henry Pierre, understood the value of people and put them first. He started an employee pension fund and a foundation to support employees in need. He refused to fire or lay off his employees. Instead, he gave them the option of early retirement. Thus, employee engagement is important. Employee Experience is the second piece of our “Holy Trinity of Growth” model. For organizations to grow, culture, employee experience, and customer experience must align. Culture starts at the top as the CEO and other C-suite members drive the culture. The hope is that they lead the organization in such a way that it survives and thrives. Management must then drive and foster the employee experience. It must onboard employees, help them grow through meaningful employee development programs, provide them with a sense of purpose, and create an effective voice of the employee (VoE) program. The third component is customer experience. When employees are engaged and understand how they fit in the organization, the CEO and other senior leaders are able to get them to buy into the customer experience vision. As a result, this empowers them to take ownership for their piece of the CX effort. And, when these three components align, corporate growth results. When employees are engaged, they live the company’s values every day at work. Therefore, employee engagement helps solidify a company’s culture. It’s important to differentiate between employee experience, engaged employees, and employee engagement. Employee Experience is the sum of the interactions and perceptions of those interactions employees have about the organization in which they work. When you improve the employee experience, you get more engaged employees. An engaged employee is enthusiastic about and committed to their work and workplace. They take positive action to further the organization’s reputation and interests. In addition, they advocate the organization to others. 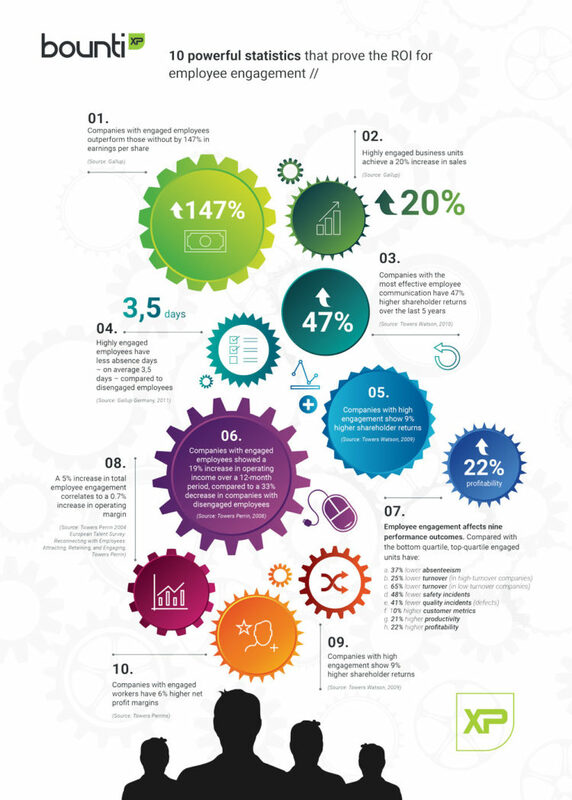 Employee Engagement is the desired outcome you achieve when you optimize the employee experience and engage employees through a strategy that drives improved performance. We’ve discussed before that employee engagement pays. In its State of the American Workplace report, Gallup proposes that engaging employees is a competitive advantage. 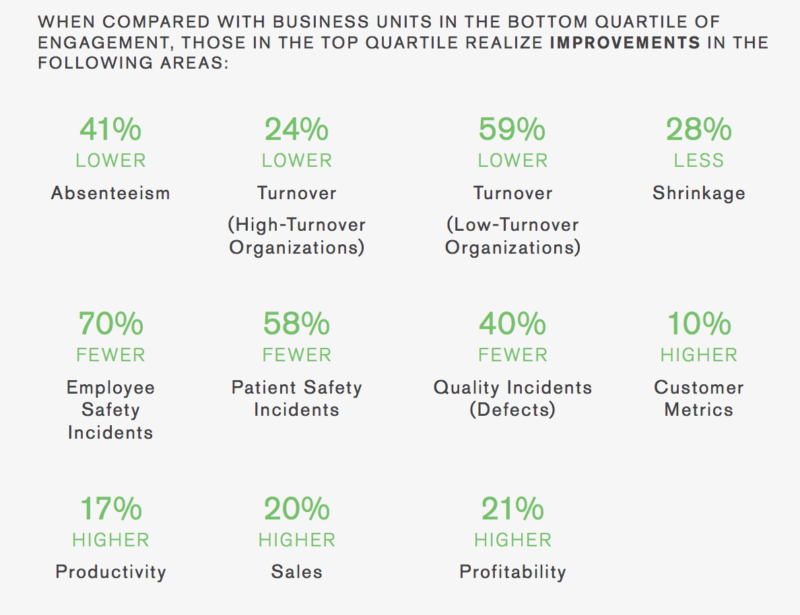 –Better performing companies have more engaged employees. –Highly engaged employees are more productive. IBM developed a new metric, Employee Experience Index (EEI), that measures belonging (feeling part of team, group, or organization), purpose (understanding why one’s work matters), achievement (a sense of accomplishment in the work that is done), happiness (the pleasant feeling arising in and around work), and vigor (the presence of energy, enthusiasm, and excitement at work). As IBM found, a positive employee experience is “linked to better performance, extra effort at work, and lower turnover intentions.” IBM also found that a single percentage point increase in an EEI score equates to a $2,936 increase in sales per employee. That brings us to employee engagement at Heineken. Over 62,000 employees (91% response rate) provided feedback to its 2017 Global Climate Survey. The results of the annual survey provide a barometer for how Heineken is performing on culture and engagement across the organization. It even dedicates sections of the survey to wellbeing and work-life balance. 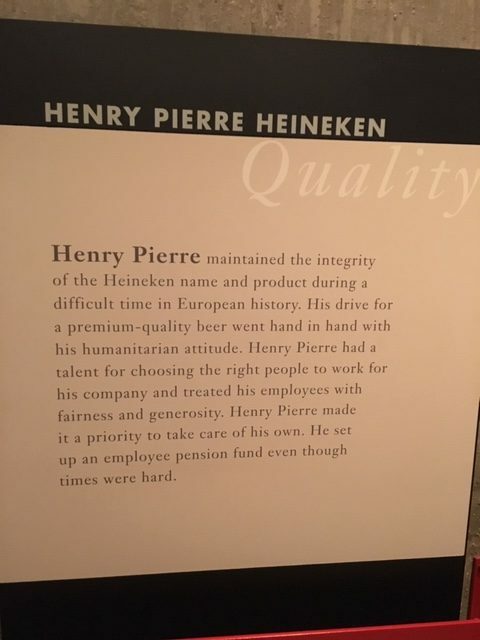 For example, Heineken established company-wide policies to ensure balance is maintained like ensuring staff takes lunch breaks away from their desk. It offers staff development programs such as mentoring. It encourages employees to attend industry events, as well as Heineken’s own events, to spread best practice and ensure the company is getting the best out of every employee. Its EEI is 79%, which places it in the top quartile of high performing companies for employee engagement. Heineken takes time to understand people’s remarks and concerns and takes action in response. This is a major key to maintaining this high level of engagement and commitment. Heineken reviews and compares insights provided at various levels and in-depth discussions. It creates action plans and follows up on those action plans. Also, it established the Heineken Employee Council. And, it developed its own company manifesto. Heineken also leads by example in diversity and inclusion. We’ve discussed how diversity and inclusion drive employee engagement. Heineken believes that an inclusive work environment within which every employee has equal opportunity to contribute and develop is critical for success. It believes this requires inclusive leaders who develop the business, their teams, and themselves. It believes growing its gender diversity is important and has taken steps to improve it. Its goal is to have 25% female representation at senior levels by 2020. It already has 50-50 gender equality on its executive board. In 2017, it rolled out a new Leadership Expectations and new Inclusion and Diversity action plan to better leverage its global talent pool. Improving employee engagement won’t happen overnight. Employee Engagement is different for each company. But where employee engagement exists, productivity and profitability will follow.